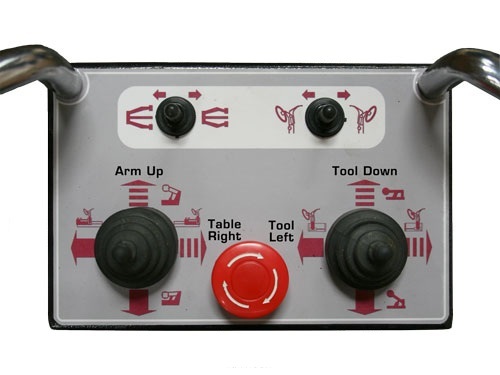 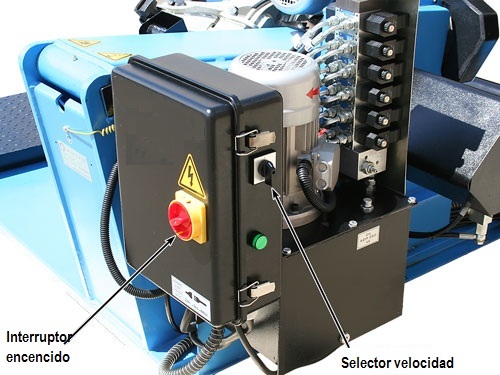 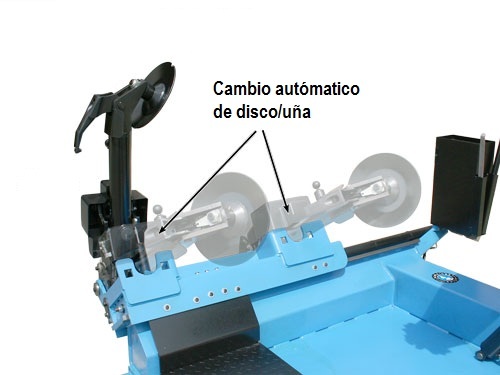 The DC-130 is a Automatic tire changer tires electrohydraulic . 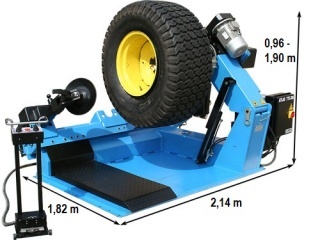 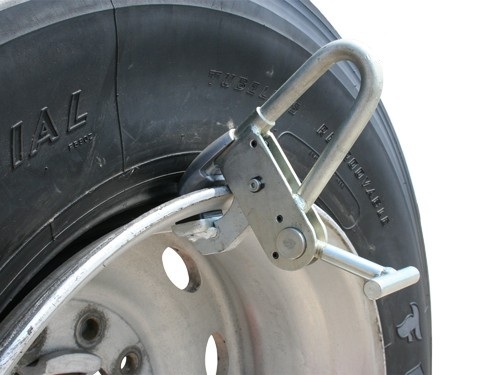 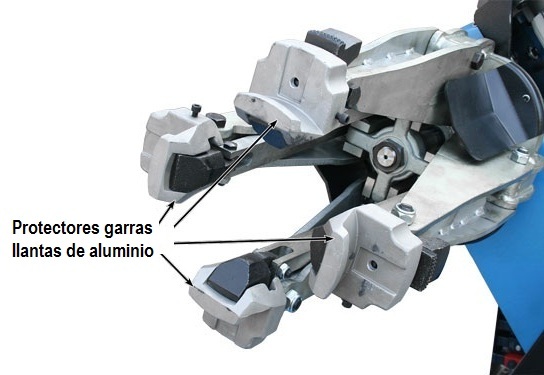 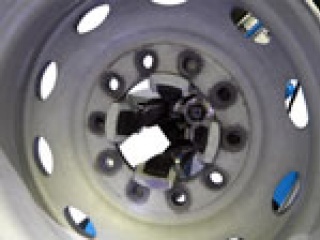 Designed for mounting and dismounting tires truck, bus, agricultural, industrial and forestry. 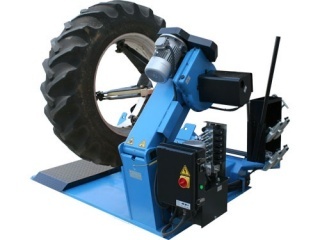 Universal tire changer suitable to work with wheels truck, bus, agricultural, industrial and forestry. 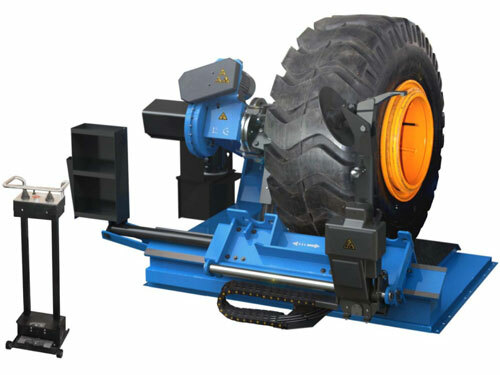 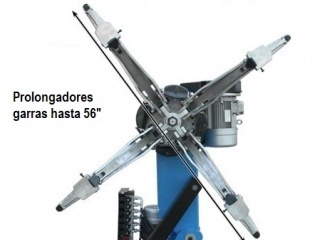 rim diameter of 14 "to 46"
head movement and change of plate / automatic nail. 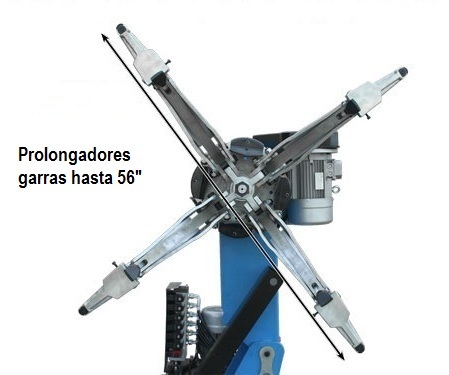 Extension claws up to 56 "
clamps iron and aluminum wheels.